Last month we released the first expansion pack to Battlefield 1. It introduces the French army to multiplayer and adds four new maps, more weapons and vehicles. The French adopted a new battle cry during the war: They Shall Not Pass! Which is the name we selected for the expansion pack. 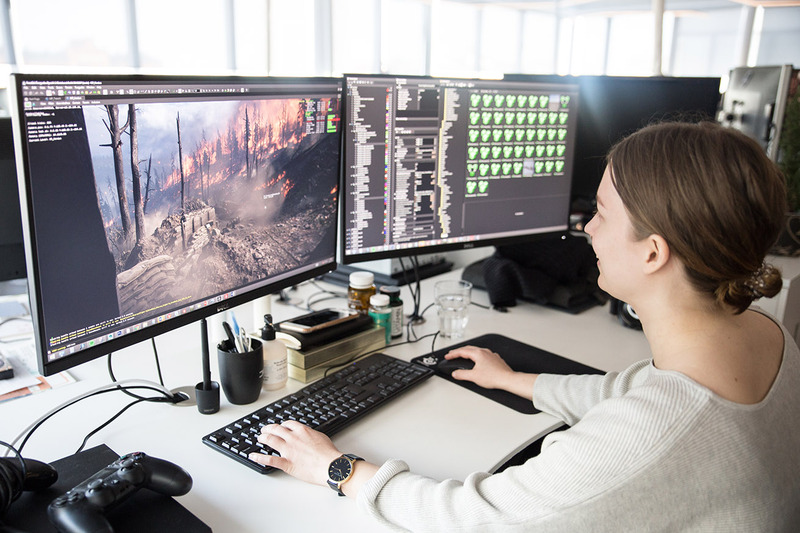 Andreas Skoglund, Producer at DICE, tells more about the creation of They Shall Not Pass. What is the development team most excited for players to see in They Shall Not Pass? I speak for the whole team when I say that we are extremely excited to bring the French army in to Battlefield 1. They played such a big role in this conflict, and we did a great job of portraying them as we wanted to; hardened and brutal soldiers in their ferocious defense of their home. The four maps of the expansion pack have gotten a lot of love and they look amazing, everything from fighting in a fiery inferno to going underground and find your way on dark tunnels under a fort alongside riding a line of tanks across green rolling hills on the French country side. You get this really stunning view when running around on a year-old battlefield where red poppies grow everywhere, over trenches and old, rusted tanks. What are some of the aspects of They Shall Not Pass that you focused on the most? We wanted the expansion to have a feeling of being gritty and brutal, melee-based and in-your-face. This shines through in the maps and tools, like the new assault tank, the new supersized tank behemoth and the new elite class that has a melee weapon as its primary weapon. You can really feel the dedication of the French army coming to life. 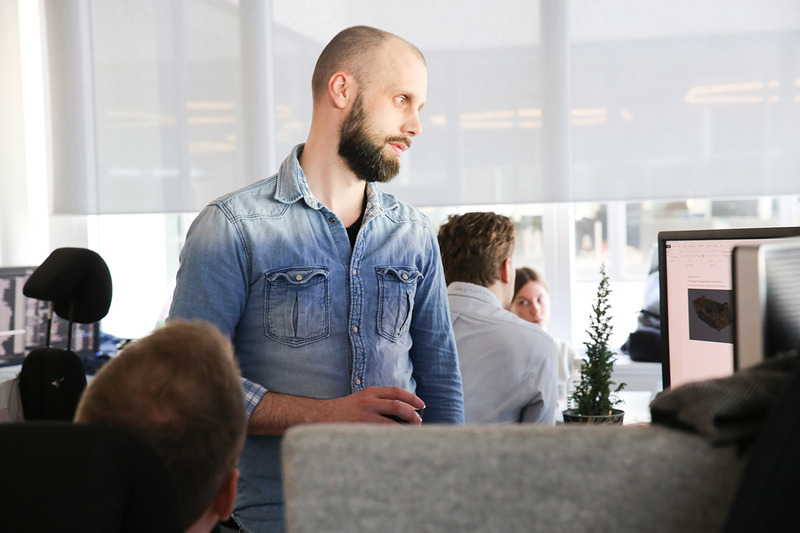 Erik Rönnblom (Environment Artist), Ludvig Kingfors (Designer) and Anders Lorentzen (Lighting Artist). What type of research did the team do for They Shall Not Pass? As with everything we do, we put a lot of effort in finding the sweet spot between authenticity and fun gameplay. We had the same creative leaders from the main game defining what locations, instruments and overall events would make sense to represent the French based on their deep insight into the history of World War 1. What was it like to see the French army come to life in-game? We had a sense of pride of seeing this army being represented in the right way. It was also a kick for the team so see our players getting their hands on the expansion pack through our Community Test Environment and share their thoughts on how it felt and how it played. We’re always listening to our Community and the CTE has allowed us to take on board players feedback and incorporate it in to the expansion pack release. How did the development team choose the new maps locations for this DLC? A big part of the war was fought on French soil, and we simply chose the conflicts that were most significant and that allowed us to create a new experience to Battlefield 1 that appeals to all types of players. What’s the most challenging part of working through They Shall Not Pass? They Shall Not Pass is a big expansion pack, one of the biggest we have done, and we wanted to make sure that we got everything to quality while making sure it was a fun experience to play. We wanted to get this game into the hands of our players as soon as possible, and that had us constantly challenging ourselves. Can you give us some examples of how the team worked together to overcome obstacles during development of this content? We made sure to work very closely across disciplines. 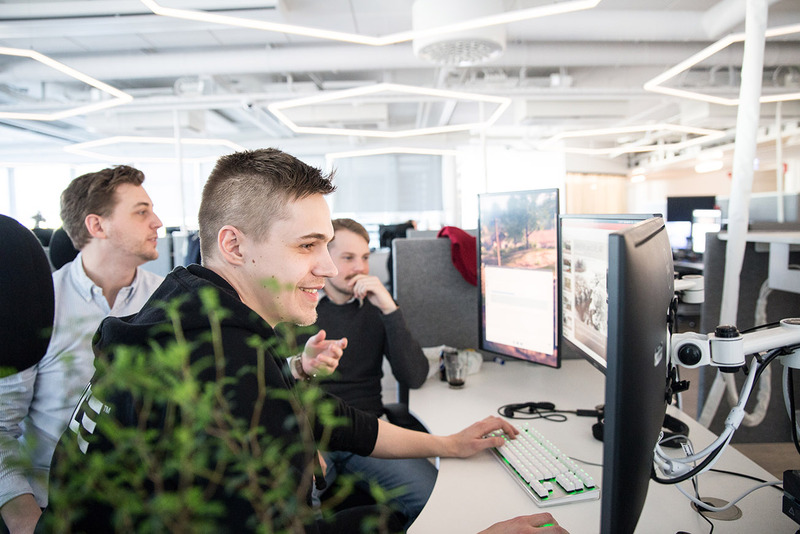 We’ve moved away from working in isolation to create experience pods where everyone sits together to craft, for example, maps or vehicles that looked stunning. That teamwork was invaluable on a daily basis. What is it like for the team to see They Shall Not Pass come to life? We are eager to hear how the wider community like They Shall Not Pass. We are very proud of the result and ready to listen to feedback to keep fine tuning it to make it a great experience as the live service of Battlefield 1 continues.